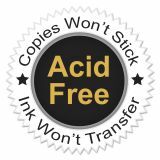 Note: A minimum quantity of 45 must be ordered, and in units of 1 thereafter. 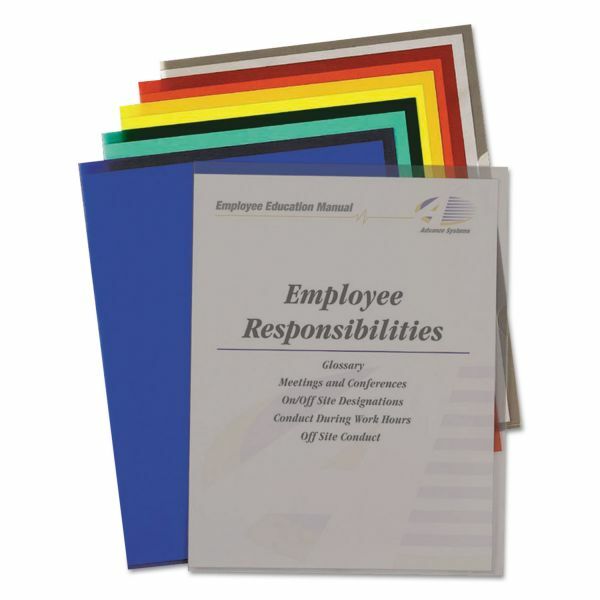 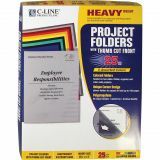 C-Line Project Folders, Jacket, Letter, Poly, Assorted Colors, 25/Box - Tear-resistant polypropylene folders divide and organize work projects. 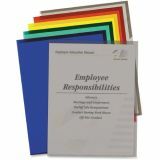 Each folder is sealed on two sides and features a thumb-cut for easy loading and access. 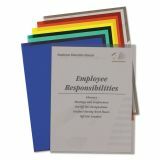 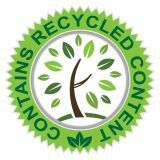 Polypropylene is photocopy transfer-safe and protects your documents. 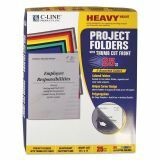 Folders also offer reduced glare.